: Denial...And the Walls Come Tumblin' Down...And the Walls...I Guess I Am Really that Old? Denial...And the Walls Come Tumblin' Down...And the Walls...I Guess I Am Really that Old? As if I didn’t feel old enough, the death of Les Paul and thinking back to the ‘Summer of Love’ at Woodstock, my good buddie Craig Rutman, the Apex of Real Estate in North Carolina sent me a note. 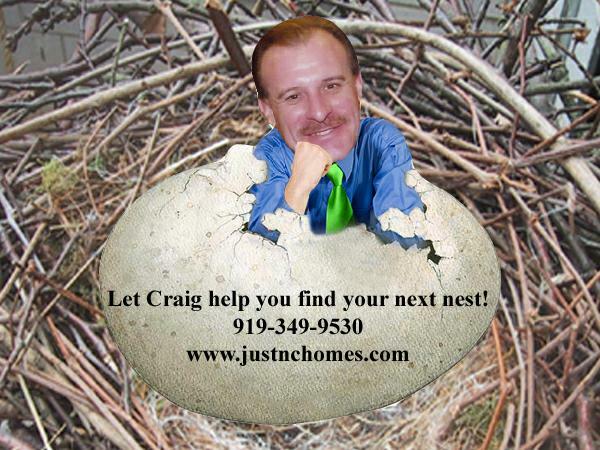 If you don’t know Craig he’s the ActiveRainer scouring the internet, visiting every site possible, so I don’t have to! Well Craig, sent me a link this morning that curled my graying hair! It was about Bob Dylan, song writer and performer extraordinaire, (please tell me you remember him). He actually started his career in the folk scene in NYC in the early 60’s. His idols were, of course, Woody Guthrie and Ramblin’ Jack Ellitiott. Still foggy, how bout "Blowing in the Wind". We’re not talking 40 years since Woodstock, we’re talking 50 years full of Bob Dylan music. Fast forward to July 23, 2009! A great day in Ocean County! Bob Dylan will be playing at Blue Claws Stadium (home of the Blue Claws, surprising isn’t it?) otherwise know as First Energy Park in Lakewood, Ocean County. Unfortunately, Lakewood’s not what it once was, so the performers had (?) to stay in Long Branch (Monmouth County, NJ). I guess Robert Zimmerman, AKA Bob Dylan, needed to walk. So he did..around a area of Long Branch many will say is not so nice. Guess who, Bob Dylan with no ID, two 20 something cops, and a trip back to Dylan’s hotel, because the 20 something’s didn’t have a clue!! Click here to read about the whole episode, not mentioned yet in our local papers! So tell me Mr. Dylan…How Does It Feel (Like a Rolling Stone) . Me (left) and Tessie circa 1969 (missing her all the time) ! Funny how artists voices change over the years. I saw Stevie Nicks a few years ago - voice is the same, but doesn't have the range she did years ago. I don't remember this time of Dylan, but his voice seems much cleaner and clearer in the younger days. I read about that ... the cops had no idea who he is or was... I posted Joni Mitchell on my blog singing Woodstock...at Big Sur a month later... what a time.... I reamember nothing...loved your picture of you and your friend....thanks for the tune and the memories! Drick, we do change as we grow...I think I'm turning into my MOM! Debra, they say if you remember you weren't really there! Sorry if i made you feel old though! Don't feel bad, I'm right there with you....but we're aging gracefully....aren't we?!!! That's hilarious. Bob Dylan is and has always been my favorite musician. There are many of the younger crowd that do not know who he is, but they all know his music because it's constantly copied by others. Love the picture of you Laura. I have enjoyed my children listening to my music... never thought I'd live past 30 no less have children listen and sing to my music. The times they have changed. Laura....Yea...I remember Dylan and a whole host of others taht date me way back.